Seaside Heights residents lined up before the borough council Wednesday to describe the lengths to which the borough’s feral cat problem has impacted their lives – from contaminated soil to a home rebuilt after Sandy nearly ruined by a feline infestation. The council, in turn, voted unanimously to disband the town’s Trap, Neuter, Release program from management of the feral cat population and form a committee to investigate alternative humane ways to control the population in town. The vote came over the objection of participants in the program, many from outside Seaside Heights, who have taken to social media to protest the decision. The borough has had a seemingly cantankerous relationship with the group, which had full jurisdiction over controlling the feral cat population. The organization’s purpose was to manage the population by trapping cats, neutering them and releasing them back into the community to live out their lives. Some members of the public, however, accused members of the organization of feeding and taking care of the cats, which has made the population expand. Officials echoed frustration with the group, which formally called itself the Seaside Heights Animal Welfare Organization. 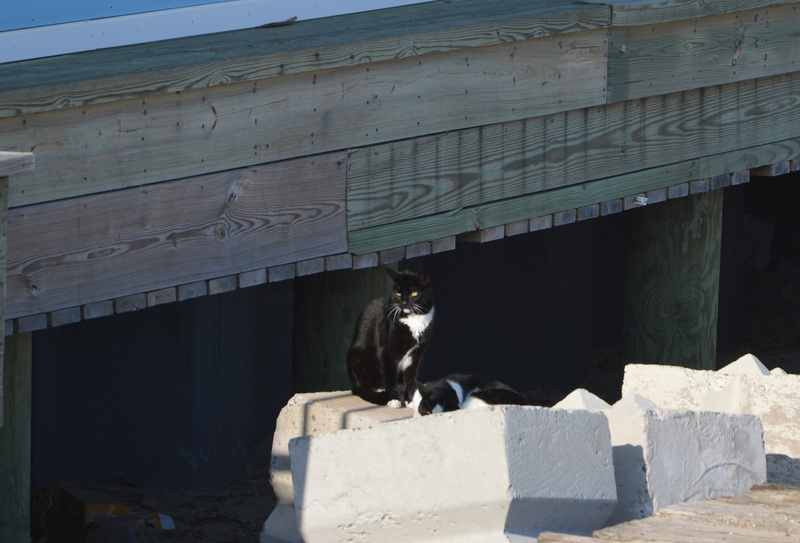 For years, Seaside Heights has had issues with feral cats. They are most visible along the boardwalk, especially near Casino Pier, but fan out in the community, causing both quality of life and financial issues for residents, many said. Another resident said after feline waste made vegetables from her garden unsafe to eat, she had her soil environmentally tested and it came back contaminated. The woman said her neighbor, a member of the TNR organization, keeps and feeds as many as 16 feral cats on her property. The Seaside Heights Animal Welfare Organization issued a lengthy post on social media opposing the decision. Salerno questioned whether a future program would include the feeding of the cats. It took 10 years to achieve zero population growth in a similar program in Atlantic City, said Salerno. The borough decided to take action after the feral cat problem had not been solved, according to officials. Its impacts have grown more serious in light of an upcoming dune and beach replenishment project as well as an expanded number of events on the beachfront. The ordinance passed this week will appoint a five-person committee made up of Borough Administrator Christopher Vaz, three residents and a business owner, to study the feasibility of the TNR program and make recommendations to the council. 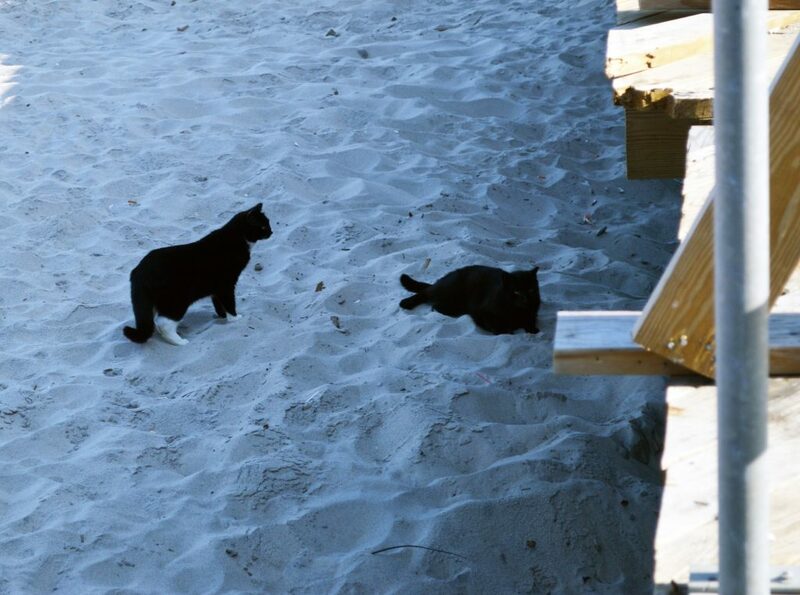 The outcome could be continuing the TNR program, albeit likely under borough control, or relocating the cats away from the boardwalk to another facility in town, the mayor said. The solution cannot be the status quo, however, according to Vaz.